For several years, marketing leaders have faced growing demands from the C-suite to prove the value of their activities and programs. 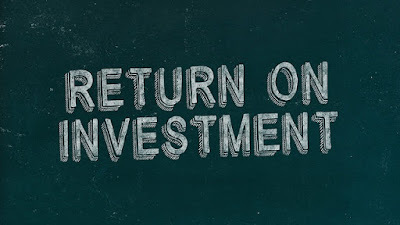 Marketing accountability has become the mantra for many CMO’s, and return-on-investment has become the gold standard for measuring marketing performance. Several books and a host of white papers and ebooks have been written about marketing performance measurement, and dozens of webinars and conference presentations have been devoted to the topic. But despite all of this attention and brainpower, proving the financial value of marketing is still challenging for many marketing leaders. Data from The CMO Survey – conducted by Dr. Christine Moorman with Duke University’s Fuqua School of Business – demonstrates both the significance and the persistence of the challenge. The CMO Survey has been conducted semi-annually for the past several years, and the following chart shows the percentage of surveyed CMO’s who have reported they are able to show the impact of marketing spending quantitatively. Over the past three years, less than half of the surveyed CMO’s have said they are able to quantitatively measure the impact of marketing spending on business results. Measuring the value of marketing activities is a complex undertaking, but the heart of the challenge is usually attribution. 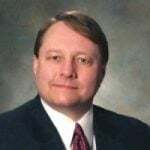 Attribution is the process of assigning both revenues and costs to a marketing activity or program, and it’s impossible to accurately measure the financial value of a marketing program unless you can accurately assign economic benefits and costs to it. So, the accuracy of your value or ROI calculation ultimately depends on the accuracy of your attribution model. 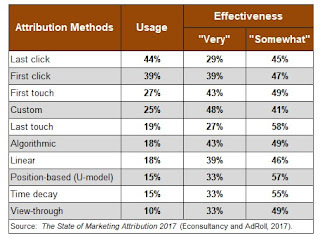 A few weeks ago, Econsultancy (in association with AdRoll) published the results of a study regarding the use of marketing attribution, the goals and benefits of attribution, and the effectiveness of various attribution methods. The State of Marketing Attribution 2017 report is based on a survey that produced 987 responses from both in-house marketing professionals (“company respondents”) (74%) and professionals from agencies, consulting firms, vendors, etc. (26%). Respondents were based in Europe (53%), North America (22%), and Asia Pacific (22%). Company respondents came from both B2B and B2C enterprises operating in a wide range of industries. 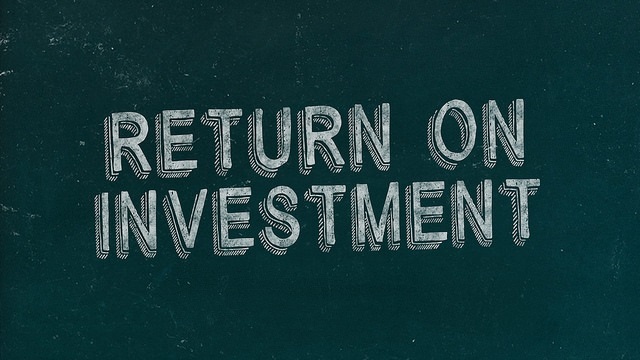 Econsultancy found that the use of marketing attribution is growing. Eighty-one percent of company respondents said they are practicing attribution at some level, up from 79% in the 2016 edition of the survey. Thirty-nine percent of company respondents said they are using attribution with most or all of their marketing programs, up from only 31% in 2016. Econsultancy also found that a growing number of companies are using attribution models that encompass both digital and offline channels. In the 2017 survey, 60% of company respondents said they are using some type of multichannel attribution, up from only 42% in the 2016 survey. These findings are disturbing because the three most widely-used attribution methods (and four of the top five) are methods that assign all of the revenue from a sale to one marketing touch point. Even more disturbing, large majorities of the survey respondents rated these methods as very or somewhat effective – 92% for first touch, 86% for first click, 85% for last touch, and 74% for last click. In reality, none of these “single touch” attribution methods will produce an accurate assessment of performance of value. The Econsultancy research also found that most companies don’t act on the insights derived from marketing attribution. The survey asked participants to indicate their agreement or disagreement with this statement: “We don’t action the insights we get from attribution.” Twenty-three percent of company respondents strongly agreed with the statement, and another 47% agreed somewhat. It’s likely that marketers aren’t relying on the results they obtain from attribution because they lack confidence in the validity of the attribution models they are using. They intuitively recognize that those models are incomplete at best, and may be seriously flawed. Proving the impact of marketing is likely to remain challenging for the foreseeable future. Accurately attributing revenue to a marketing activity is a difficult task, particularly for companies with complex sales cycles that involve multiple decision makers. The most important first step is to stop using all forms of single-touch attribution (first-touch, first-click, last-touch, and last-click). Except in rare cases, any single-touch attribution method will produce inaccurate results and lead to poor marketing decisions. 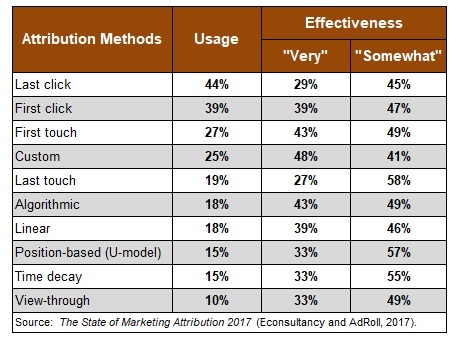 Custom attribution was regarded as the best attribution method by participants in the Econsultancy research, with 48% of the respondents rating it as very effective. Developing and implementing a custom attribution model requires a fair amount of thought and time, but the benefit is a more accurate view of marketing performance. Top image courtesy of Rick B via Flickr.